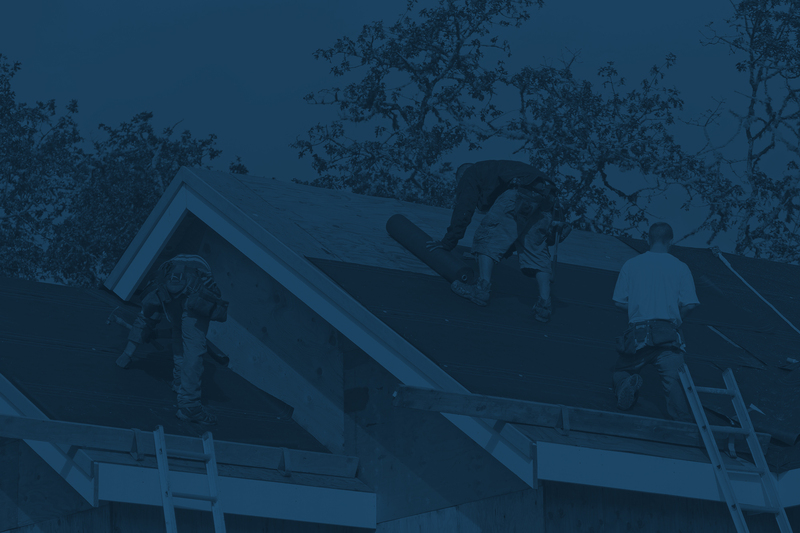 Read the customer story to find out how Roofscapes Exteriors started using AccuLynx and saw a dramatic improvement to their customer tracking, workflows, communication processes and access to their information from the mobile app. Interested in learning more about how AccuLynx can help increase your productivity and profitability? You can schedule a custom demo here. Learn how to streamline your entire workflow and keep everyone on task.